We are an award winning web design & digital agency based in Newcastle upon Tyne. Since 2003, we have been busy solving people’s problems with an array of digital solutions, ranging from web design and development, to email marketing and search engine optimisation (SEO). We have an experienced team of designers, developers, project managers and SEO experts working on an impressive client portfolio. Our growing reputation is based round quality work combined with exceptional customer service. 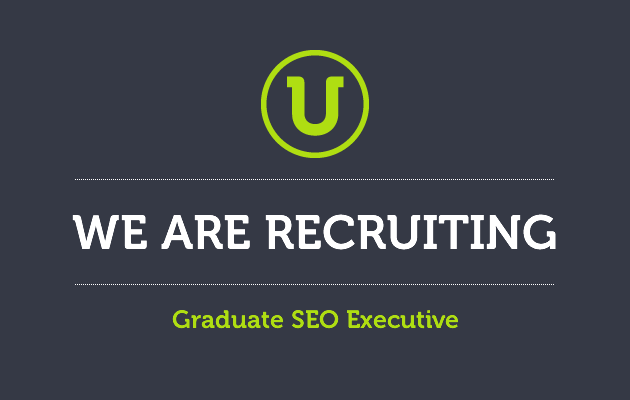 It’s into this successful environment that we are offering a full time internship for an initial 6-month period for a SEO executive with the talents to complement our existing team. You will primarily be responsible for working with a newly acquired client on a daily basis, maintaining and updating the web content of their current site. You will also assist with the SEO for various client websites as well as our own so a basic knowledge of SEO and Social Media is required. We offer a chance to gain valuable contacts in the industry, build and expand your portfolio. This is a great opportunity to expand your skills and to learn about all sectors of the industry. If you have a flair for web design and SEO and are looking to expand your portfolio and get stuck into new challenges and would you like to gain valuable business experience in both these industries whilst working in a fast-paced environment, then we would love to hear from you! The length of the internship is 6 months initially but hopefully this leads to a long term partnership. Pay is to be discussed further. If you feel that you would like to join our team please apply by visiting our careers page. Alternatively contact Glen on 0191 228 9444.